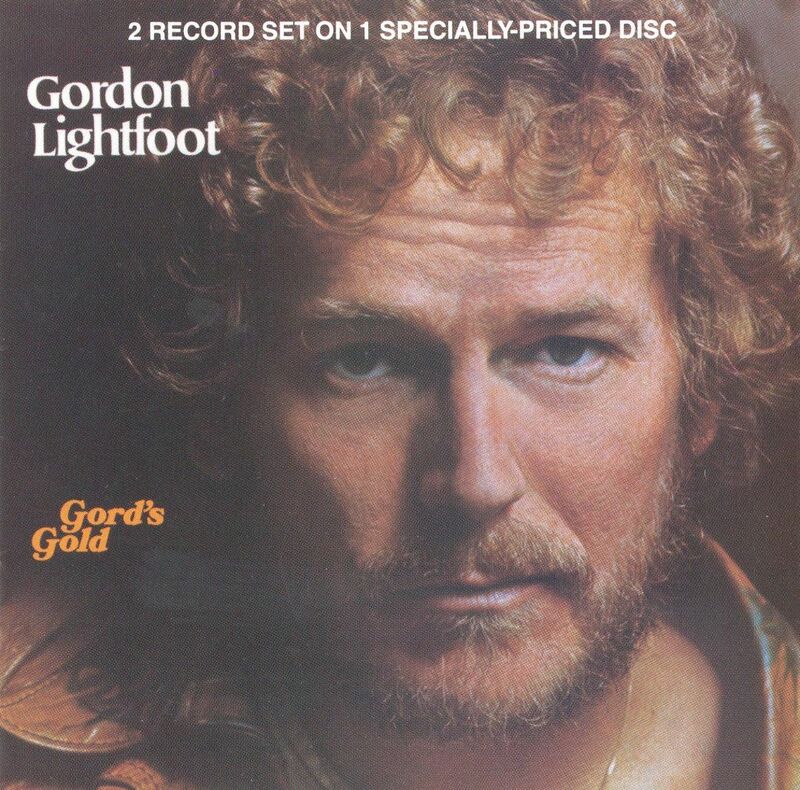 Gordon Lightfoot came on the radio this morning and it reminded me I had not played his music in far too long. I find Gord’s Gold to be an excellent introduction to his songs, even if it doesn’t have his most well known song (Wreck Of The Edmund Fitzgerald) on it, because it was recorded about the time this came out (you can find it on Gord’s Gold 2). But there are still lots of AM radio classics here.